Peanuts Snoopy As The Masked Marvel New 2018 McDonald's Happy Meal Toy #5 NIP!! 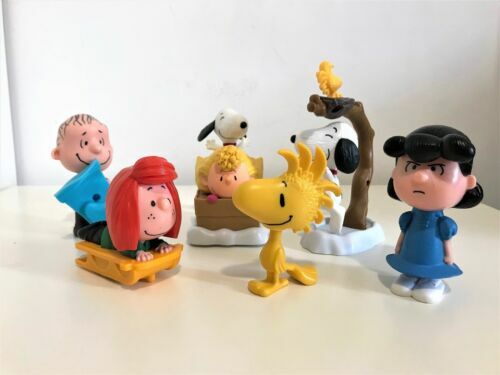 Peanuts Snoopy As The Flying Ace New 2018 McDonald's Happy Meal Toy #1 NIP!! 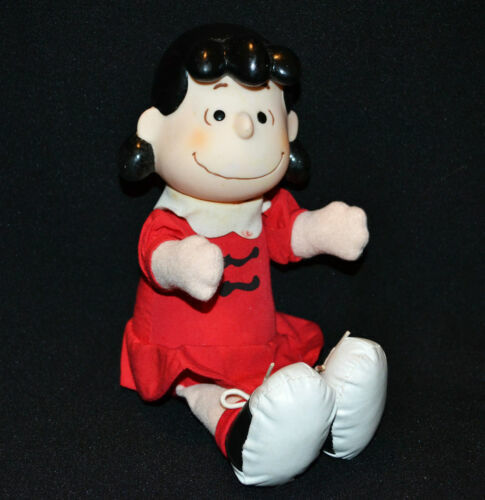 2015 McDonald's Blue Sky THE PEANUTS MOVIE Set - Charlie Brown and Lucy TALK! 2018 McDonalds Happy Meal Toys SNOOPY Pick Your Favorite Toy! Peanuts Baseball Player Snoopy New 2018 McDonald's Happy Meal Toy #4 NIP!! Snoopy & Woodstock Peanuts Pair of Plush Toys Wendy's Kid Meal Premium 5"